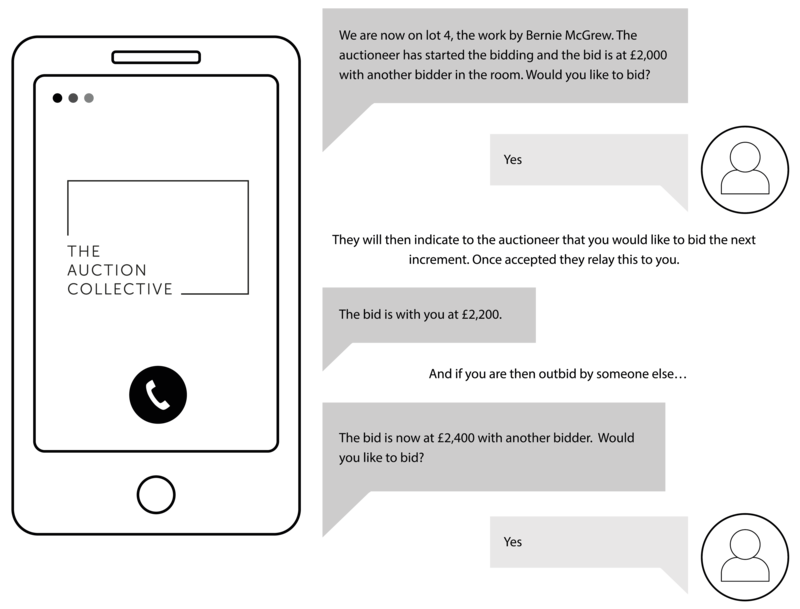 Before bidding, you need to register with The Auction Collective. Once you’ve registered, there are three ways to buy in our auctions. There is nothing like the buzz of bidding in person in an auction room. These four steps are all you need to take to make it possible. 1. Find the artwork you want to buy and select ‘Bid in the room’. 2. You’ll then be emailed your auction paddle number. This number is unique to you and that specific auction. This means that you can bid on any work in the auction, but if you want to bid in another auction you will need to request a new number. 3. Take your paddle number to the auction. You can either print it out as a paper copy or save it to your phone or tablet. 4. Now you are ready to start bidding. The auctioneer will begin by announcing the price level where the bidding is going to start for your artwork. If you are happy with this price, then just give them a wave to show you are keen to buy the work. 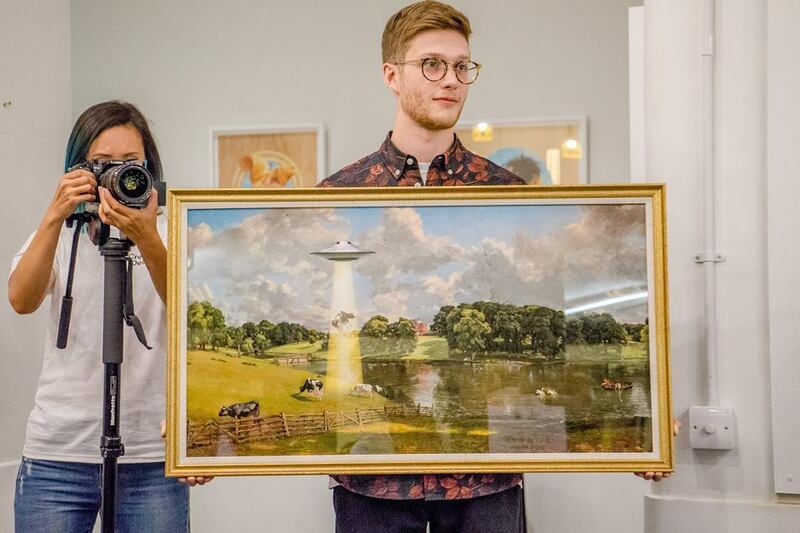 The auctioneer will acknowledge your bid and then look to see if there is anyone else who also wants to make an offer for the artwork. If you are outbid by another person (i.e. they offer a higher bid) the auctioneer will always come back to you to see if you would like to bid again. Bidding follows a set pattern of ‘bidding increments’. But if you are ever in doubt of what the next bid will be, just ask the auctioneer. They want to make the auction as easy as possible so will be more than happy to tell you. The bidding keeps going until there are no further bids at which point the lot is sold to the highest bidder – if this is you then congratulations! Now show your bidding paddle to the auctioneer who will make a note of your number. Payment instructions will be quickly emailed to you and once paid you can take the artwork home to enjoy. Placing an absentee bid is one of two ways (see telephone bidding) for you to bid if you can’t join the auction in person. It is also known as ‘proxy bidding’ and is very simple - the auctioneer places bids on your behalf as if you were in the auction itself. You can place absentee bids on multiple works. 2. Enter your 'maximum absentee bid’ – the highest amount you are willing to pay for the artwork. Don't forget there is no buyer's commission, what you bid is what you pay. Once received, this bid will be passed to the auctioneer. When they start the auction of the work you are wanting to buy, they will tell everyone that they have an absentee bid and will be bidding on your behalf. Don’t worry, they won't use your name and both you and your maximum bid will stay anonymous. If there are no other bidders, then the auctioneer will sell it to you at the reserve (the minimum price at which the lot can sell) – congratulations! However, if there are bids from other people, including other absentee bids, the auctioneer will bid against them on your behalf using the standard bidding increment steps. The auctioneer will never go higher than your maximum amount and will never increase your bid if there is no one else bidding. If you are the successful buyer, an email with instructions on how to pay will follow shortly after the lot is sold and one of the team will be in touch to discuss collection. Registration for absentee bidding closes before the auction begins, please check the auction pages for more details. Bidding on the telephone is the second way to bid (see absentee bidding) if you can’t join the auction in person. It is very easy to do and here are the steps to make it happen. 1. Find the artwork you want to buy and select 'Telephone Bid'. 2. Enter your phone number and, if you wish, you can also leave an 'Emergency Bid'. This will be used by The Auction Collective in case we can’t get through to you on the phone (like an absentee bid). 3. 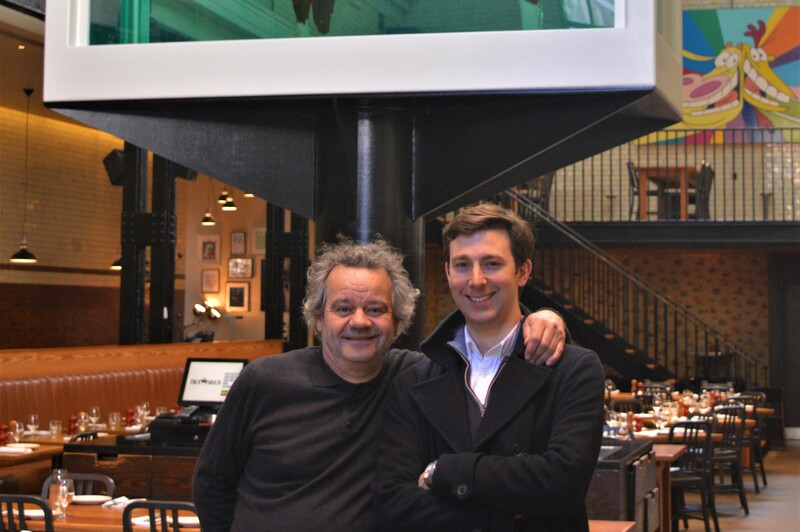 One of the Auction Collective team will then give you a call during the auction. They will call you well before your auction lot is due to be sold. This will allow plenty of time for you both to get ready for when the bidding begins. And so on. The aim of telephone bidding is to recreate the auction room atmosphere and buying opportunities. We want to give you the same freedom and ease to bid as if you were in the auction room itself. If you are the successful buyer in the auction, then congratulations! An email with instructions on how to pay will follow shortly and one of the team will be in touch to discuss collection. Registration for telephone bidding closes before the auction begins, please check the auction pages for more details.